The Santa Barbara based Gray Whales Count project coordinates the efforts of about 100 volunteers who staff a viewing post at Coal Oil Point, near UC Santa Barbara. 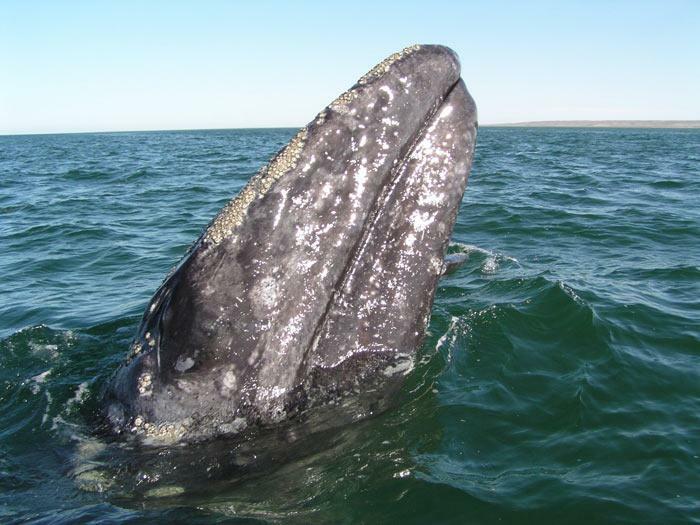 The numbers help the federal National Oceanic And Atmospheric Administration, the agency charged with protecting gray whales, track the health of the species. The numbers this season so far are reported to be strong, with 661 whales counted with a little more than two months left.